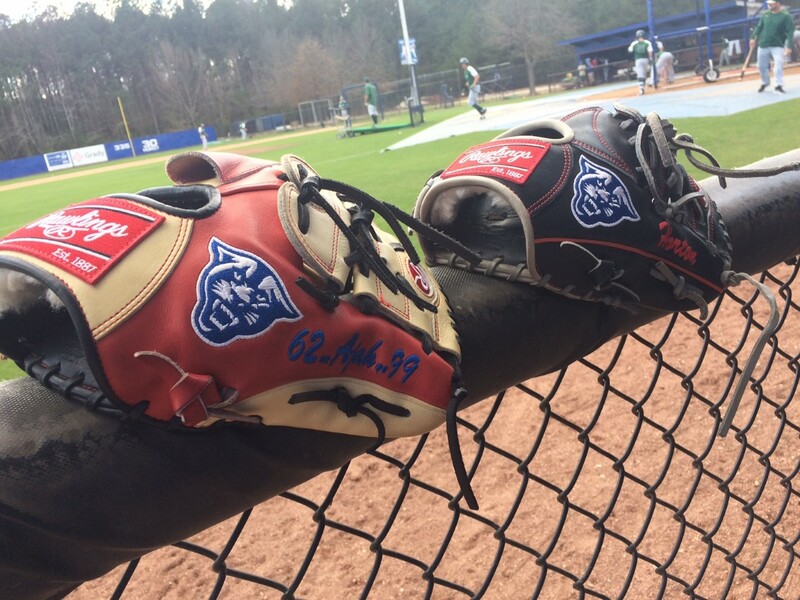 Georgia State fell 9-3 at Appalachian State on a chilly afternoon at Smith Stadium, evening the Sun Belt Conference series at one game apiece. The series finale is scheduled for Sunday at 1 p.m.
Georgia State (6-13, 1-1 Sun Belt) actually out-hit Appalachian State (7-10, 1-1 Sun Belt), 10-8, but the Panthers hurt themselves with by issuing seven walks and committing three errors. Elian Merejo homered for the Panthers, leading off the sixth inning with a solo blast to left field, his team-leading fourth home run of the season. Griffin Cheney was 3-for-5 on the day and drove in the other two GSU runs with RBI singles in the third and ninth innings. Luke Leonard added two hits, including a double. Georgia State starter Jake Rogers (1-3) struggled with his command, departing in the third inning after allowing five walks, a hit batter and two wild pitches. App State’s Tyler Tuthill, a left-hander, pitched seven innings and allowed nine hits but just two runs to improve to 4-1.